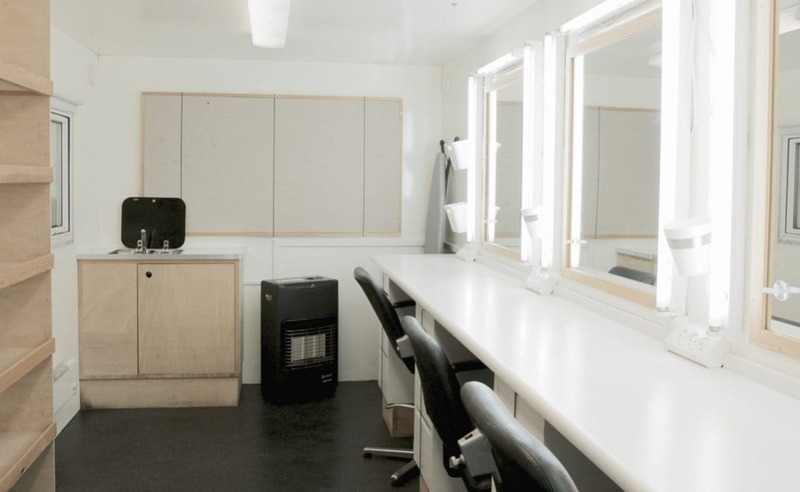 Big trailer with three makeup stations and a lot of shelf room. OBS! Can not be transported with location buses. 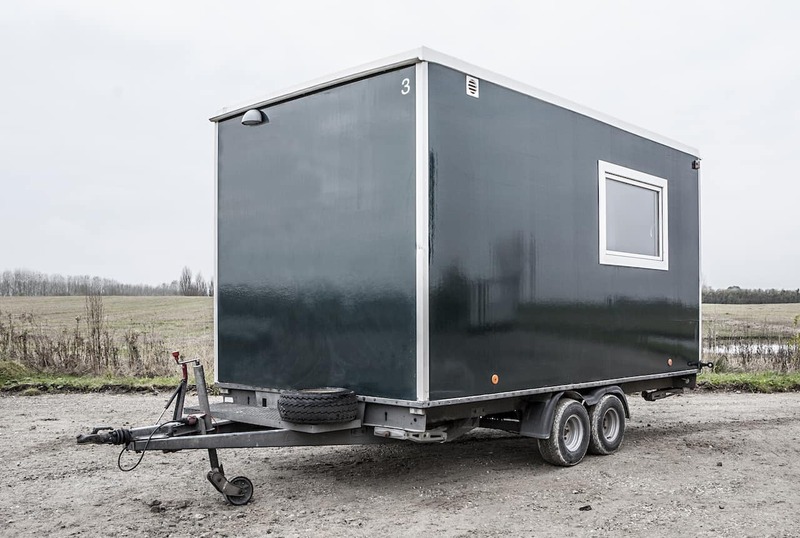 The trailer is to be connected with external power (230W) or a generator. Therefor remember to order a generater with your trailer of you don't have any electricity available at your location. 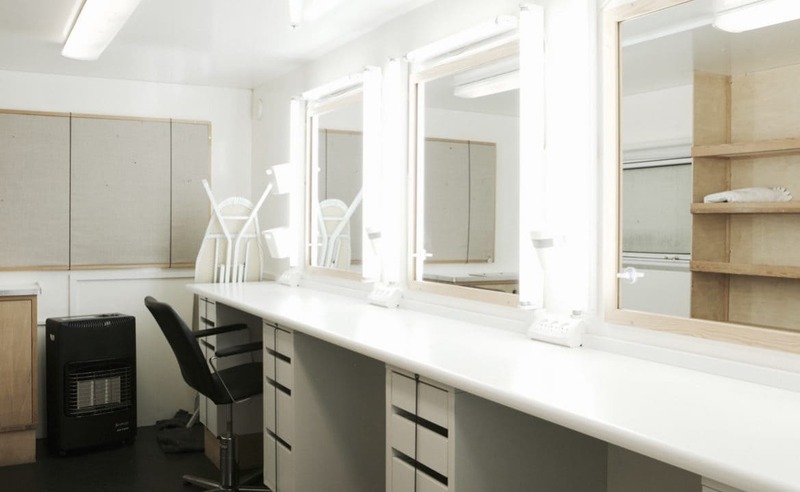 Makeup/wardrobe trailer #1, #2, #4, #5 and #6 can be delivered with a location bus (not location bus 1 and 2). The trailers are all decorated based on feedback from the industries stylists and makeup artists. Day rate per day 1500.00 kr. 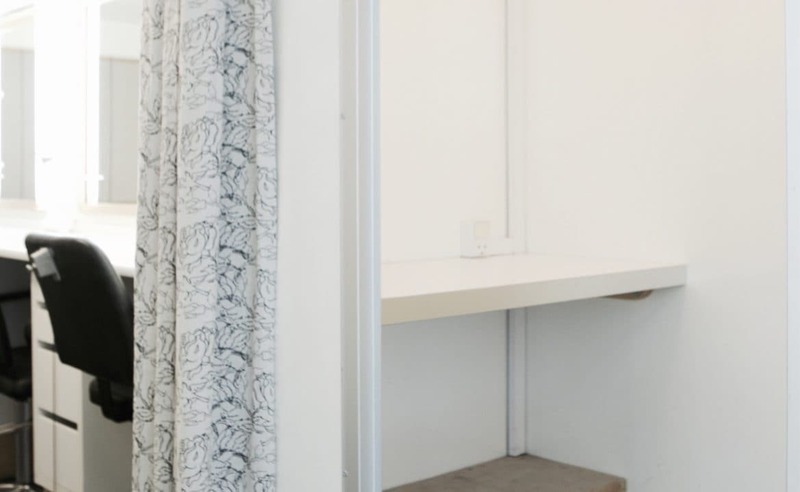 Delivery/pick up within Copenhagen are, from 450.00 kr.